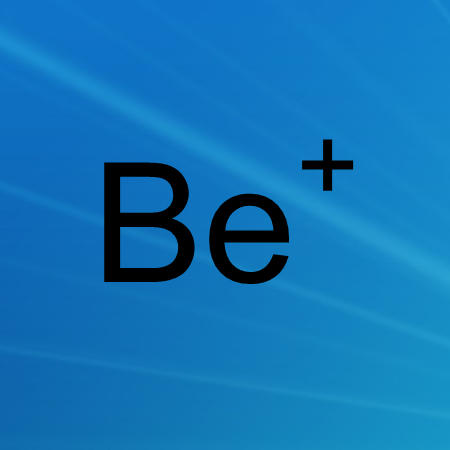 ​OSHA issued a final Beryllium Rule to prevent chronic beryllium disease and lung cancer in American workers by limiting their exposure to beryllium and beryllium compounds. All three standards (general industry, construction and shipyard standards) contained in the final beryllium rule take effect on May 20, 2017. This effective date was extended from March because the new administration wanted additional time to further review the rule. Employers must comply with most elements of the rule starting March 12, 2018, one year from the original effective date. Employers have an additional year (until March 11, 2019) to provide required change rooms and showers, and an additional 2 years (until March 10, 2020) to implement engineering controls. Read More on the OSHA Website Here.